The Stark Raving Viking: Is Senator Patrick Leahy a Fixture like a Doorknob? Is Senator Patrick Leahy a Fixture like a Doorknob? 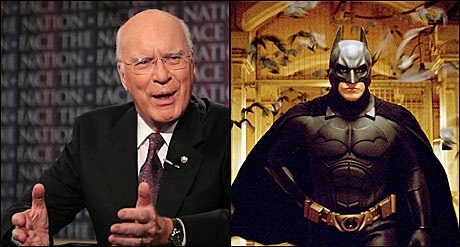 Above image of Vermont US Senator Patrick Leahy and Batman is [found here]. Lawyers and elected officials who have sold out America to international organized crime and bankers may be soon no longer of any use. Will they be as relevant as fixtures like doorknobs? [more text and videos]. 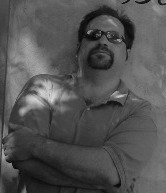 Steven G. Erickson videos and favorites [found here on LiveLeak.com].